Home Politics America Could the Cole-Bishop Amendment save the day? Could the Cole-Bishop Amendment save the day? 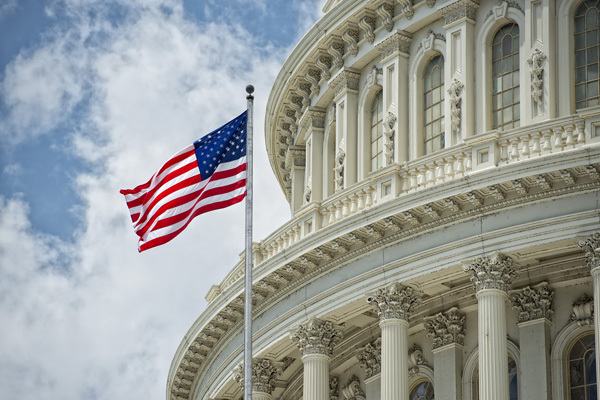 As US Budget negotiations are underway, and Congress is negotiating the final appropriations bills that will fund the government for fiscal year 2018, once again, the Cole-Bishop Amendment is in the mix. HR 1136 is a bi-partisan legislation, and a version of the bill introduced last year by Reps. Tom Cole of Oklahoma and Sanford Bishop of Georgia. This bill, often referred to as the Cole-Bishop Amendment, would set in place regulations that are more appropriate to e-cigarettes and most importantly would change the predicate date from 2007 to August 8, 2016. The current predicate date, also referred to as “grandfather date” refers to a date before which e-cigarettes are exempt from current regulations. Unfortunately, this date is currently set at February 15, 2007, when 99% of currently used vaping products did not even exist. If this regulation goes into effect, most existing e-cigarettes would become illegal until their FDA applications are fully approved, a process that is very costly and would take several months if not years. By March 22nd, Congress will need to come up with a plan to fund a massive two-year spending package. CASAA is pointing out that till then, US vapers and vaping advocates alike, are in time to reach out to Congress and ask for support. “Right now, we have an opportunity to urge support for predicate date change language in the appropriations side of the 2018 budget that will keep vapor products on the market beyond FDA’s prohibition date of 2022,” said CASAA on their website. “At the same time, those of you who live in districts represented by a co-sponsor of the stand-alone version of the predicate date change (HR 1136) will be sending a thank you message,” added CASAA. Anyone willing to take action can contact Congress officials via a number of links available on the CASAA website.